shopspaViolet is Serious Skin Care, Serious Fun: Why Are We So Obsessed with Lilash?! Formulated by a physician, LiLash is safe , mild and prescription free! 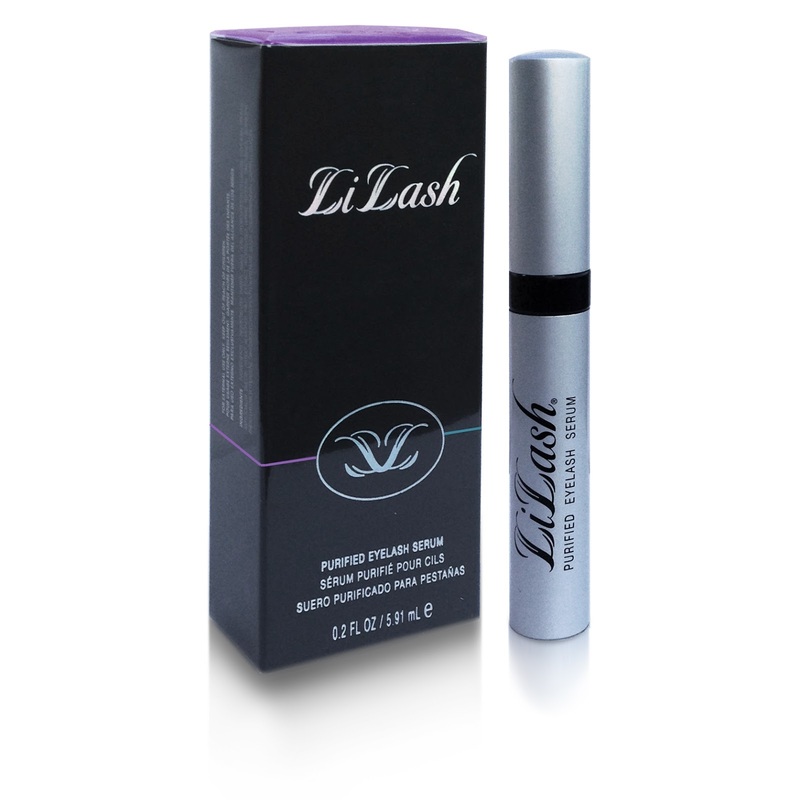 Because it conditions and strengthens lashes it may be used with lash extensions. The hydrating benefits will help prevent breakage and dryness that lash extensions may cause. A highly concentrated serum, LiLash is made from among other ingredients, sweet almond extract and white lupine that bolsters lashes from the hair follicles up. What differentiates LiLash from other products is the natural , inviolable ingredients. No salt in this product. shopspaViolet recommends 30-33 consecutive applications at night, then back off to every other night. Apply to the skin at the top of the lashes sparingly and not to the eyelashes themselves. Any irritation is often the result of improper application. Make sure the brush is not saturated ; tap any extra serum back into the tube. We had a client who was experiencing some sensitivity and tried applying her LiLash in the AM, which alleviated all issues. Store in an upright position when not travelling. A simple protocol is to apply LiLash, allow to dry then apply a thin coat of mascara. LiBrow is a much higher concentration and therefore should not be used on the lashes. One tube of LiLash is a 10 month supply, the Demi a 5 month and LiBrow a 5 month due to the thicker brush. There has not been any reports of color change of the eyes or darkening of the eyelid tissue. If irritation occurs and persists discontinue and if questions arise call or email us. And most importantly add LiLash to your "Stranded on a desert island list".